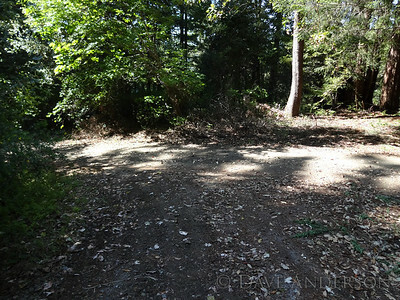 Driveway at fork to neighbor's house, before Scotch Broom removal. 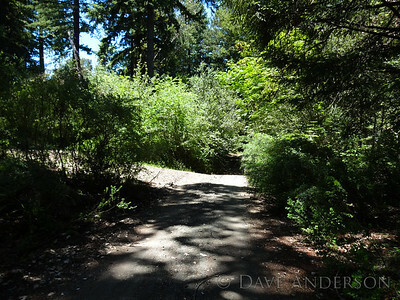 Looking down driveway past fork to neighbor's house, before Scotch Broom removal. 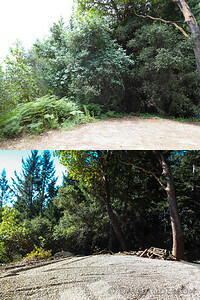 Looking across driveway from fork to neighbor's house, before Scotch Broom removal. 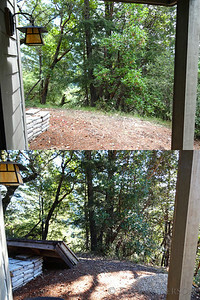 Looking up driveway toward house from switchback, before Scotch Broom removal. 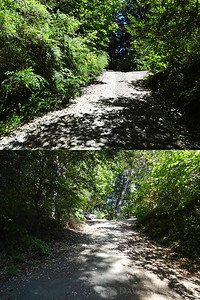 Driveway at fork to neighbor's house, before & after Scotch Broom removal. 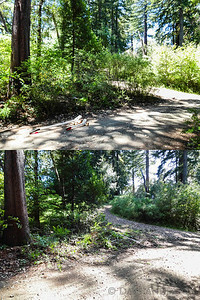 Scotch Broom is an invasive species that crowds out all other plants, is not palatable to indigenous wildlife, and is a fire hazard. 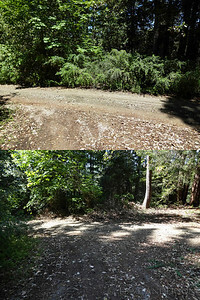 Driveway at fork to neighbor's house, after Scotch Broom removal. 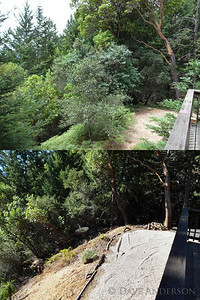 Looking down driveway past fork to neighbor's house, before & after Scotch Broom removal. 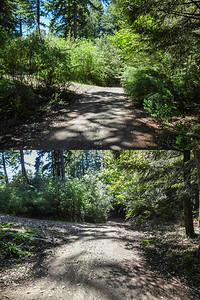 Scotch Broom is an invasive species that crowds out all other plants, is not palatable to indigenous wildlife, and is a fire hazard. 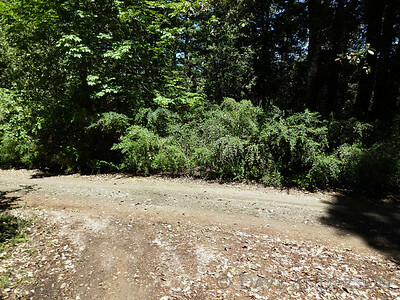 Looking down driveway past fork to neighbor's house, after Scotch Broom removal. 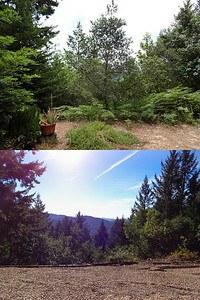 Looking across driveway from fork to neighbor's house, before & after Scotch Broom removal. 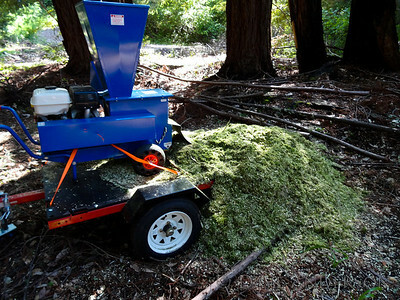 Scotch Broom is an invasive species that crowds out all other plants, is not palatable to indigenous wildlife, and is a fire hazard. 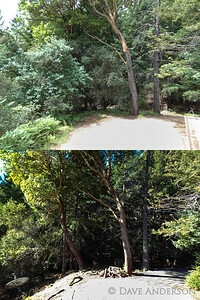 Looking across driveway from fork to neighbor's house, after Scotch Broom removal. 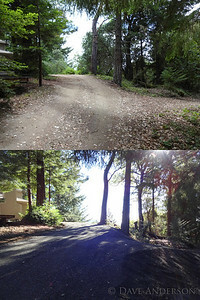 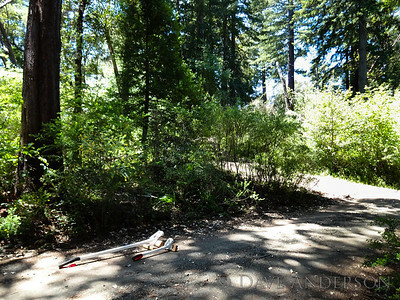 Looking up driveway toward house from switchback, before & after Scotch Broom removal. 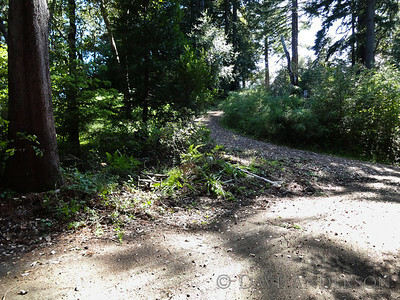 Scotch Broom is an invasive species that crowds out all other plants, is not palatable to indigenous wildlife, and is a fire hazard. 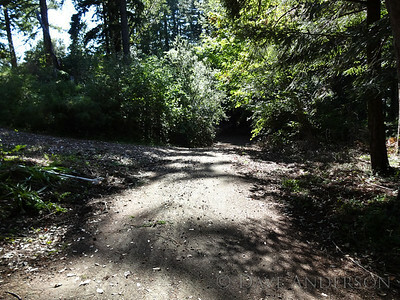 Looking up driveway toward house from switchback, after Scotch Broom removal. 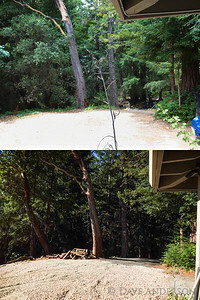 Largest Scotch Broom root of the day. 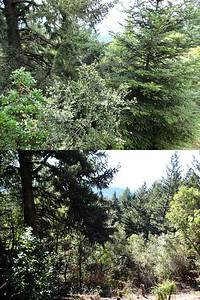 Most were about half this diameter or smaller. 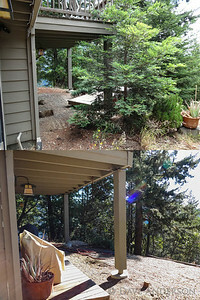 The only good Scotch Broom is dead Scotch Broom. 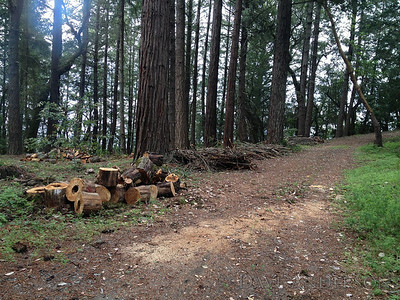 :) Good size pile of chippings, I'll spread it out a bit and let it melt into the forest floor. 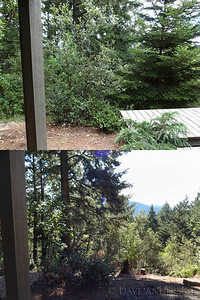 It's in a good spot where I can watch for SB sprouts too. 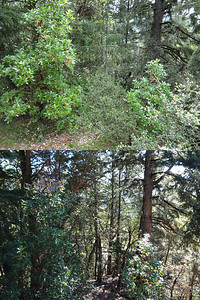 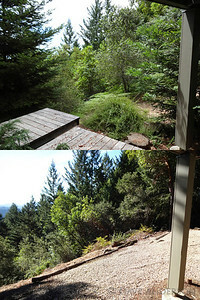 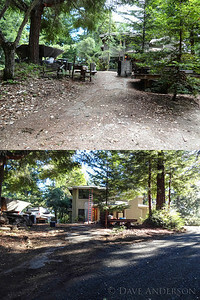 Area around house before & after tree/brush clearing. 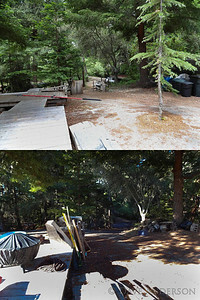 Area around house before & after tree/brush clearing. 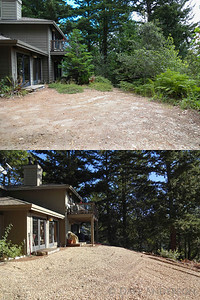 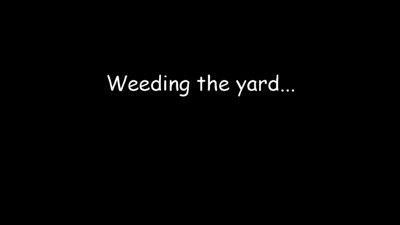 Also shown, grading work on driveway. 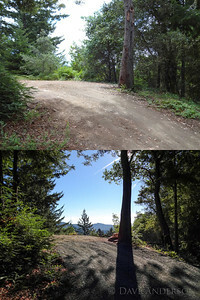 It's not obvious here, but the driveway was a severe off-camber that was treacherous when wet. 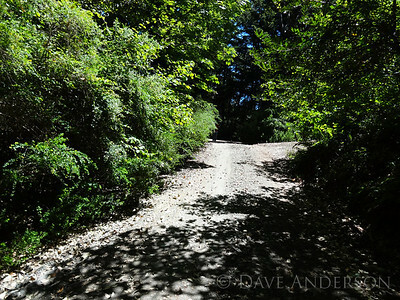 Even in my 4x4 it was always a bit dicey trying not to slide into an oak when heading downhill. 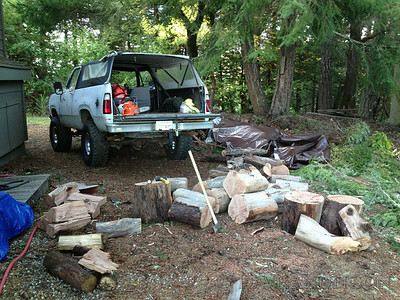 Chopping up some madrone, the BEST firewood. 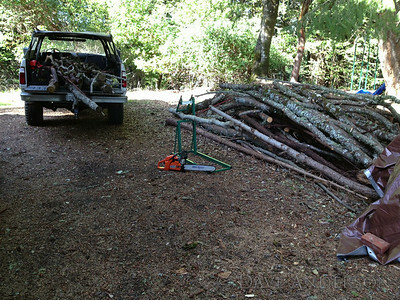 "Before" -- I cut and hauled these rounds up to the house last weekend. 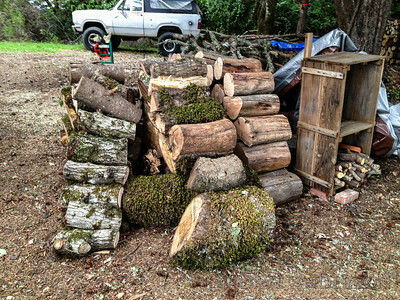 Back row and largest piece in front are all madrone, top two pieces up front are unidentified and the rest is oak. 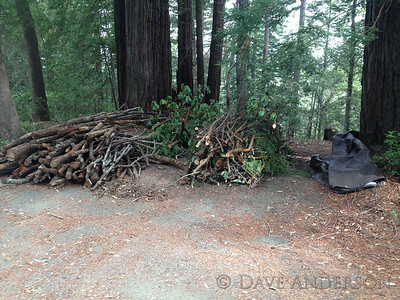 "Before" -- I cut and hauled these rounds up to the house last weekend. 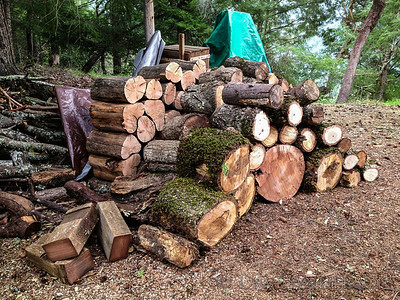 Back row and largest piece in front are all madrone, rectangular beams are redwood, top two pieces up front are unidentified and the rest is oak. 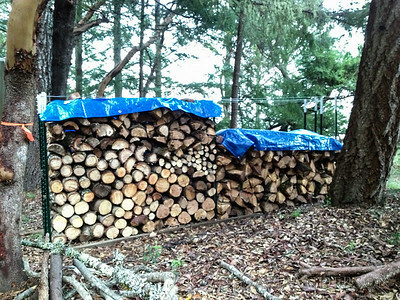 "After" -- My neighbor brought his splitter over this weeekend and we processed all of the split wood on this side. 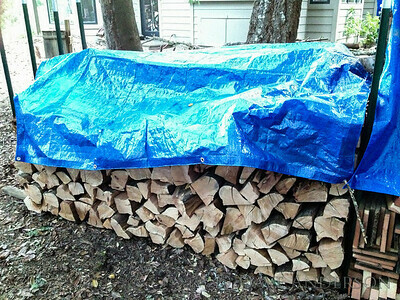 This all has to wait till next year before burning. 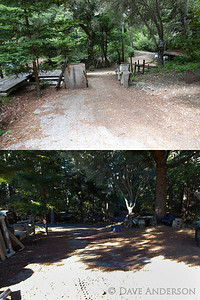 "After" -- My neighbor brought his splitter over this weeekend and we processed all of the split wood on this side. 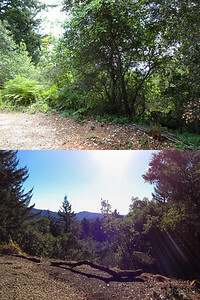 This section is all madrone that's been dead for a few years, ready to burn. 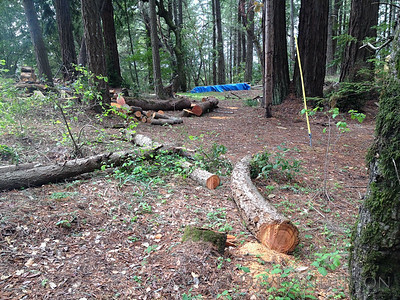 Some of the dozen or so snags we took down early spring 2015. 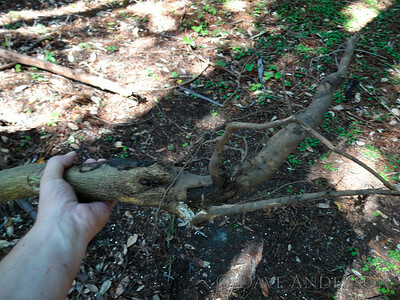 These are the piles of limbs waiting to be chipped.